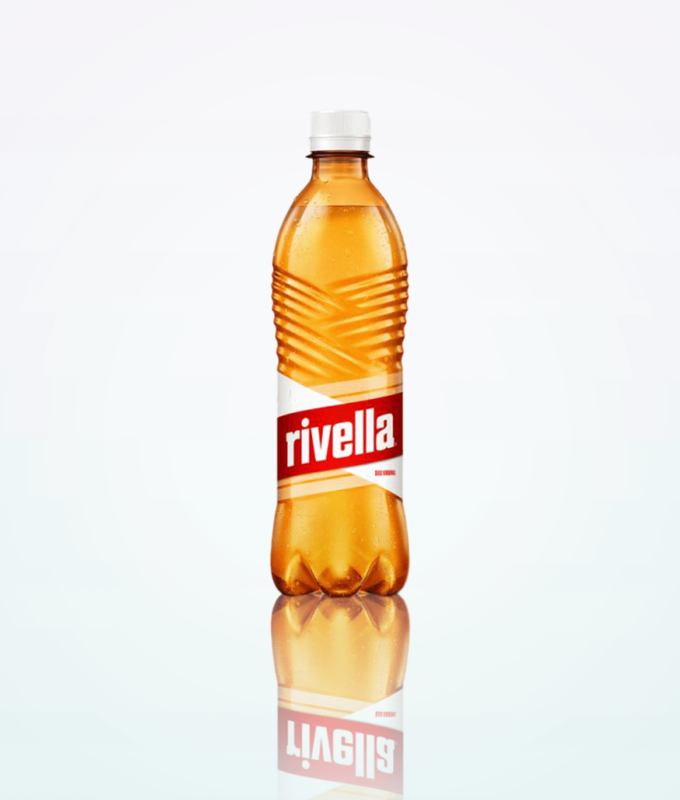 Rivella Red is a favorite drink of all Swiss because it gives unique and unmistakable taste experience. This is a light drink which, thanks to its natural ingredients can help you having a nice body shape. 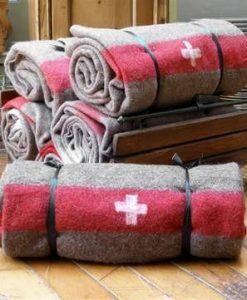 Rivella Red represents the unique taste of Switzerland. Because of that particular flavor, which mostly depends on special milk serum, Swiss Rivella intrigues people around the world. As well as each Swiss Rivella soft drink, Red Rivella is produced according to the secret original recipe. This particular recipe provides the incredibly refreshing drink. Besides, the secret recipe means a natural taste and a few calories, so this drink can also help maintain your body line. Water, milk serum, sugar, carbonic acid, acidic (L (+) – lactic acid), caramelized sugar, natural aromas.